Mark Maas is a Freelance ‘Technologist’ as my good friend Greg put’s it. Cloud, automation, creating clusters. That’s what I do. Weekend trips with your mother. Every now and then, my mother and i decide it is time for weekend in England. We have seen almost all major interesting parts of England. I loooove Scotland, adore Kent but this time… This time we went to Yorkshire Dales. 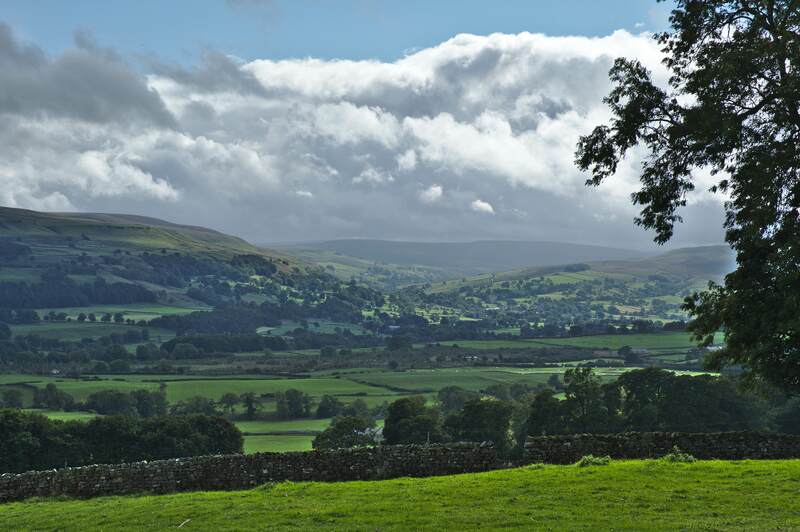 If you ever have the change to visit the Yorkshire Dales … do so. This area is truly gorgeous to behold. I was gobsmacked a couple of times by how beautiful the place really is. And if you are searching for a place to stay: The Punch Bowl Inn should be right on top of your list. Wonderfull people, good food, excelently located. In this post I will try to guide you through creating an Amazon AMI which we will use to eventually create a Elasticsearch Cluster in AWS. While writing it I kinda found out that this is too long. I will try to keep the length down in the future. That was my basic idea. A simple blog. No fancy things, just explanations about things I built and liked, and perhaps a personal blogpost every now and then.